Police are looking for a shooting suspect after a man was found dead in Miami Gardens. 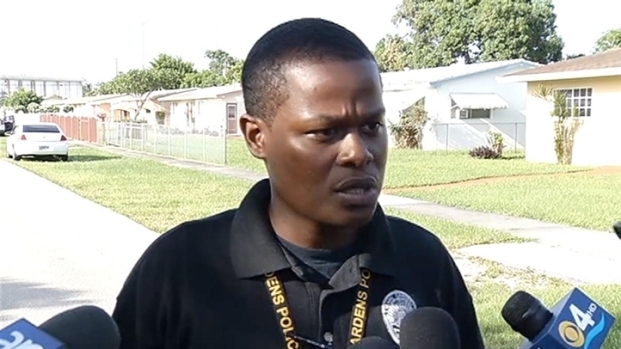 Miami Gardens police searching for homicide suspect. Miami Gardens Police are searching for a suspect after a person was shot and killed Saturday evening, officials said. 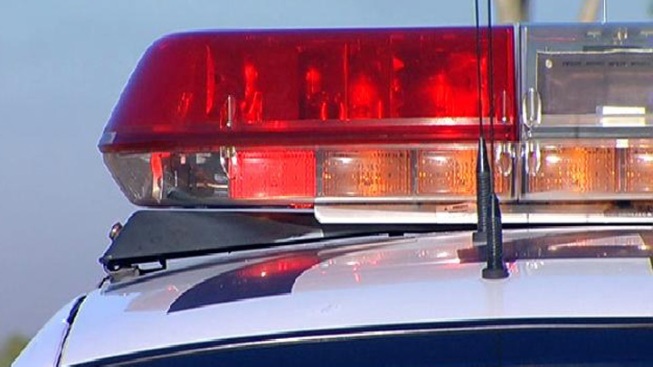 The unidentified adult male was pronounced dead on the scene on the 3200 block of NW 207th Street at 5:27 p.m., according to Miami Gardens Police. Anyone with information is urged to call Miami Gardens Police Homicide Detective L. Gonzalez at 305-474-1641 or leave an anonymous tip with Miami-Dade CrimeStoppers at 305-471-TIPS (8477), online at www.crimestoppersmiami.com or by sending a text message to 274637. Enter CSMD followed by the tip information and press send. Tips that lead to an arrest may be eligible for a reward up to $3,000. A man was shot and killed Friday in Miami Gardens, police said. Police spokesman Det. Michael Wright discussed the case.